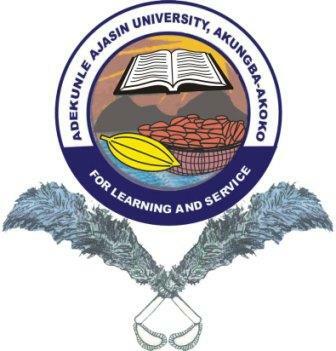 From the report reaching us from our correspondent at the Adekunle Ajasin University, Akungba-Akoko (AAUA), the management of the institution has released the 2012/2013 academic session results of students from 100Level to 500level online. The results that used to be pasted on each department notice board in the past, can now be accessed online. Finally, click on Login to access your results. Hint: if you are accessing the website for the first time, your matric number will be your password. You can change it after login. Those that did’nt pick aaua will they be given admission?I scored 208 in my jamb and 56 in my aaua post utme.but i didnt chose them in jamb,do i hav any hope of gaining admission? @ Jacob Jonah, yes they will also consider candidates that didn’t pick the institution as their preferred choice.